The iMiniPlus PDF mirrors the same specifications as the standard iMiniPlus but can be downloaded without the Console software. The Logger automatically creates a PDF document upon connection to a PC. The PDF offers a Graph, Tabular data and a Summary of the data. 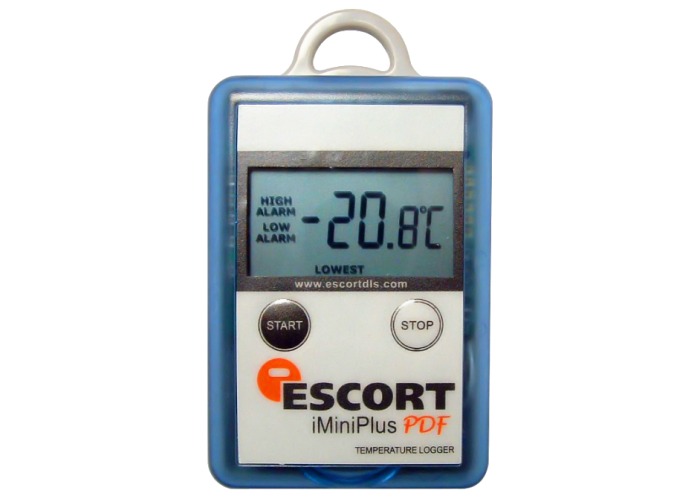 If more detailed interrogation of the data is required the Logger can still be downloaded using the Console software as normal. The iMiniPlus PDF is useful when the monitored product is being shipped to remote sites that may not have the option to install the console software. The iMiniPlus PDF can also be password protected ensuring security of the recorded data. Standing order and inventory maintenance schemes are also available.